Over 1/3 of all commercial vessels covered by international conventions use SAILOR GMDSS thanks to the rugged, reliable build quality and sophisticated, flexible functionality. Trust A3 SAILOR GMDSS console to fulfill all requirements for the A3 sea area and to be a reliable operational and safety communication tool wherever you are. A3 SAILOR GMDSS Console may be pre-installed with the two most advanced GMDSS certified marine DSC Class A radios available – SAILOR 6222 VHF and SAILOR 6300 MF/HF. 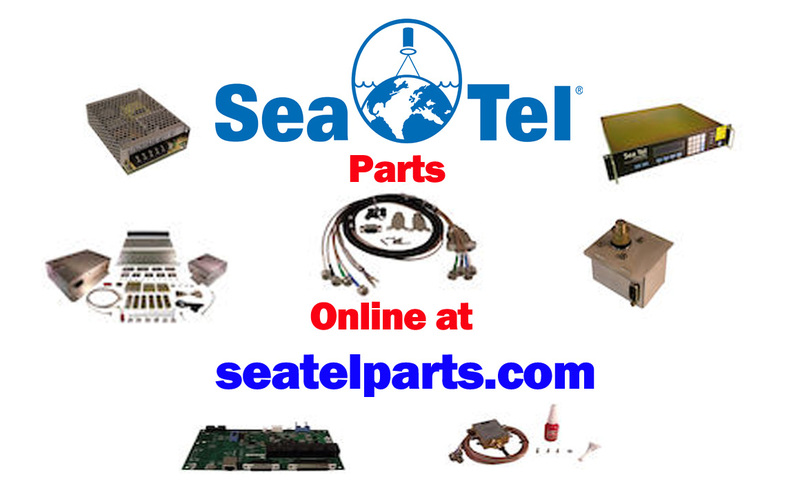 Have your GMDSS delivered complete. Reduce installation costs, rest easy that you have chosen the pinnacle of marine radio technology, and improve safety and operations. Spec the 2nd generation SAILOR 6110 mini-C, add touchscreen operation with SAILOR 6006 Message Terminal or expand functionality with Thrane IP Handset for SAILOR FleetBroadband. A3 SAILOR GMDSS Console is built to your specification. Benefit from touch screen multimedia style operation, the most rugged, reliable mini-C available or integration with satcoms for VoIP. A3 SAILOR GMDSS Console may be delivered with three or four sections, and pre-installed with your choice of SAILOR 6000 GMDSS products, including printers, keyboards and dual mini-Cs, VHF and MF/HF for complete redundancy. As part of the SAILOR 6000 GMDSS Series, A3 SAILOR GMDSS Console features ThraneLINK, a unique new system that enables efficient communication within the network. Engineers can access a vessel’s network from a single point for lower maintenance and lifetime costs. The system also identifies new products in the console, making installation easier. A3 SAILOR GMDSS Consoles are delivered as standard with lights, dimming control, connection boards, removable front plates and SAILOR Moxa Switches for ThraneLINK.